DDoS attacks are the most persistent and damaging cyber-attacks. They reflect hackers’ frustratingly high levels of tenacity and creativity – and create complex and dynamic challenges for anyone responsible for cyber security. 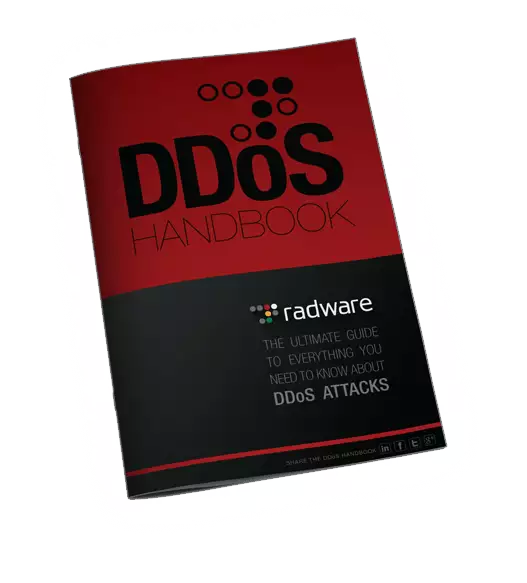 While cyber-threats are by nature a moving target, Radware’s DDoS Handbook offers expert advice, actionable tools and tips to help detect and stop DDoS attacks.